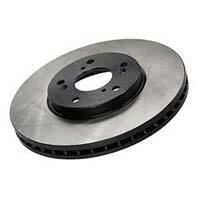 Car Brake Disc is one of the essential parts of the vehicles. 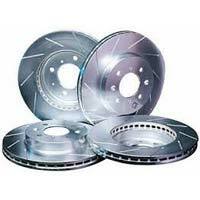 We are marked as a renowned Supplier of Car Brake Disc from Maharashtra, India. 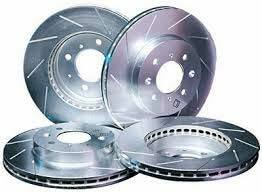 Our Car Brake Disc is suitable for almost all models of cars. 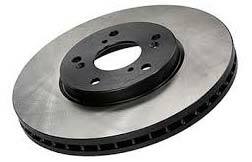 The Car Brake Disc that we offer is manufactured using superior grade raw material and advanced technology at our vendor’s end.